You are invited to this meaningful season of drawing near to a loving God through worship and experiences of grace alongside the First United Methodist Church family. We would love to observe and celebrate with you! The seven deadly sins have been examined in many different ways. When I first saw the movie “Seven” with Morgan Freeman and Brad Pitt, I wondered how someone could even imagine such a disturbing story around this concept of especially harmful acts. There have been dramas and paintings depicting these cardinal vices, as they’re sometimes called. Honestly, this idea of certain sins being so terrible that they’re deadly is a bit of a downer. In the season of Lent as we prepare for Easter, we’re going to examine seven deadly sins Jesus encountered on His path to the cross. It’s powerful to see how people’s acts and failures to act contributed not only to the death of Jesus, but to a dangerous crisis within themselves. As we see how these acts impact lives in Jesus’ time, we also see how they impact our lives today, and how the power of God’s grace is more-than-enough to overcome the dangers of these potentially mortal missteps. Join us for the special services of this season or preparation, and each week as we walk towards the cross with Jesus. On Repeat – Amongst the death that visits upon all of our vices, God has virtues to reclaim us from their grasp. What command did Christ’s disciples repeat again and again to reclaim us from hopelessness and death? We’d love for you to join us! On this notable day when we recall the sacrifice of our Savior, we gather as a united church community to remember the goodness of a God who brings us back – together with our God and together with one another. 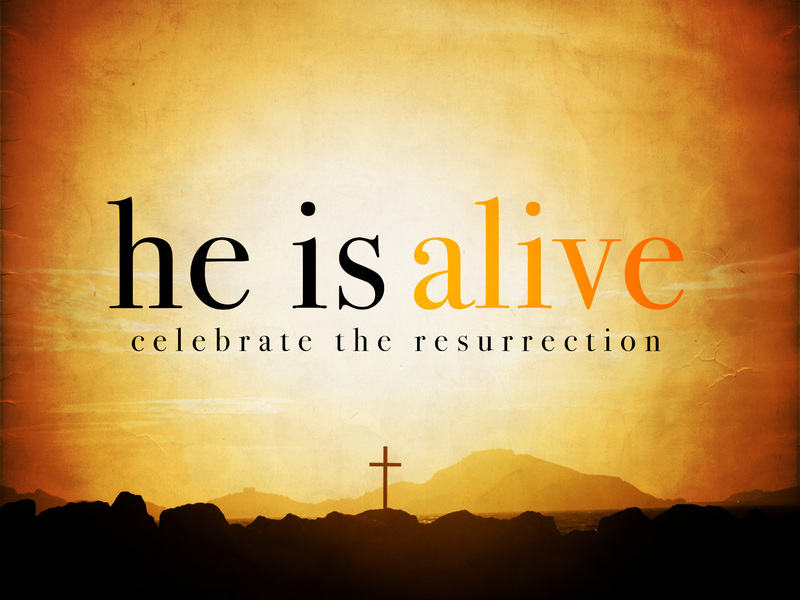 We will celebrate Christ’s resurrection all throughout the weekend with songs of praise and a message of hope and encouragement. A message titled “The Death of Death” reminds us of God’s power to overcome anything that holds us back from life that is true, abundant, and eternal.